This page shows a list of article referring to winter sports. 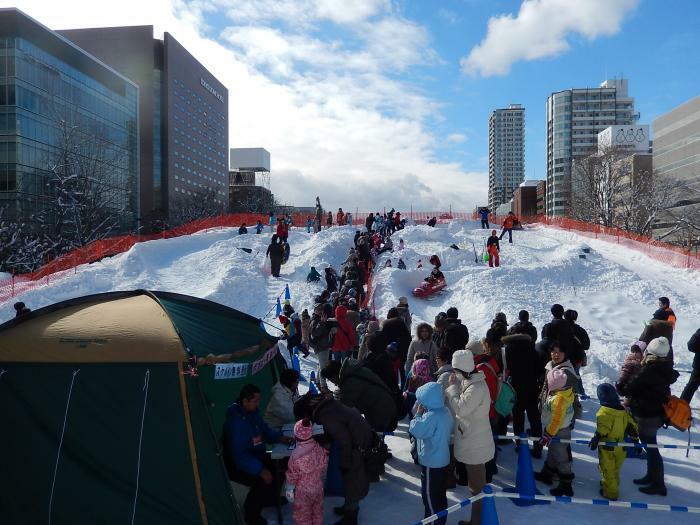 There are many winter sports in Hokkaido. 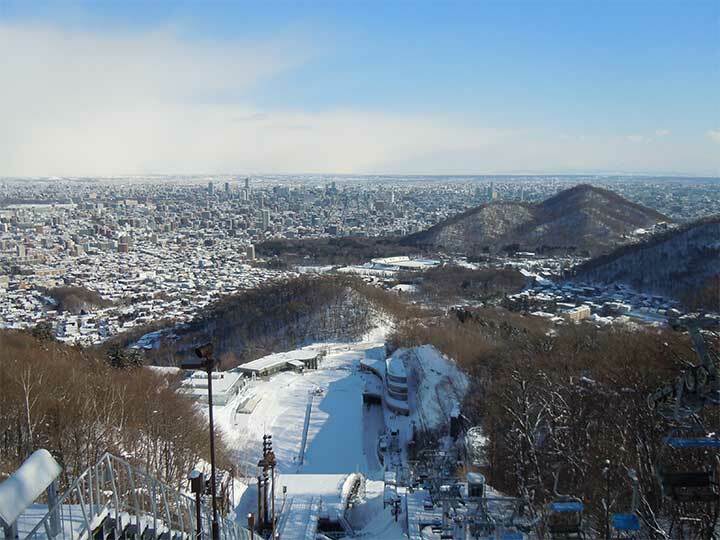 When you come to Hokkaido, why don’t you go skiing? Lake Shikotsu-ko(支笏湖) is located in the city of Chitose, Hokkaido, Japan. This is a caldera lake and a part of the Shikotsu-Toya National Park.